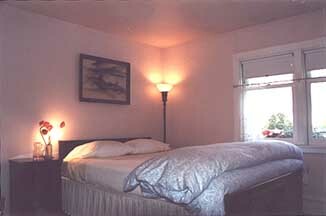 Queen bed in room 1. 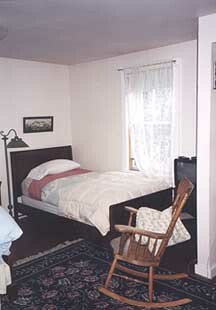 Twin bed in room 1. 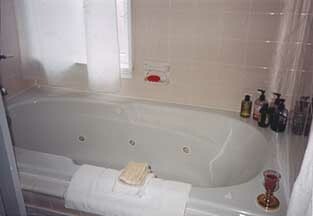 Jacuzzi tub in private bath of room 1. Check availability or reserve this room. View rooms 2 & 3.